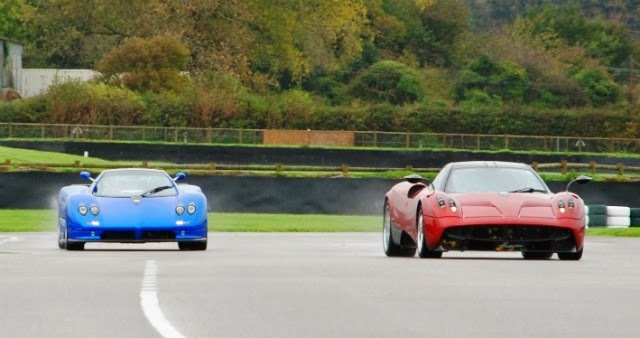 Peter Read, member of Goodwood Road Racing Club (GRRC) and owner of a Pagani Huayra (#007) and a Pagani Zonda (#052, the last S Roadster built), he has been invited to the circuit to film his two Paganis on the track. 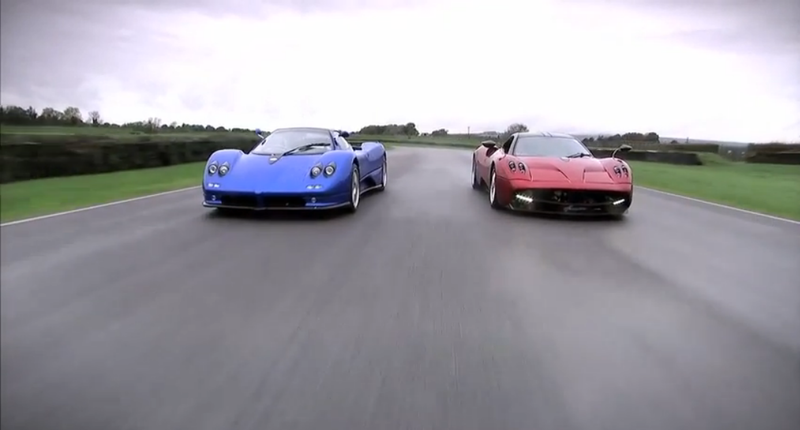 This is the first time these two cars have ever been on track together with their amazing engine sound and exhaust noise (a little muted by the wet weather), and the cars look as magnificent as you'd expect. It's also nice to hear the opinion of the owner on both cars. Thanks for the useful information. Please read or share the article. Request of call Girl in Zirakpur is expanding hugely step by step so there are numerous organizations in the market offering such sort of servicess. Be that as it may, this is a modest demand to all our average customers to not enjoy with any young lady just to spare some cash. We generally ought to select the quality while employing paid call Girl services.